I decided with this Chameleon picture to use a grisaille underpainting technique. This basically means I paint the shadows on first in whatever my chosen shadow colour is. Since my chameleon is going to be green with yellow and cyan I thought a dark greenish/blue /grey would be good. I also underpainted the branch she is sitting on but since this will be painted in warmer browns and used a dark brown underpaint colour for this bit. It was really fun to use the gouache paint like this. When I use it thin enough it behaves exactly like a watercolour which gives lots of nice effects. Sadly I’ll lose most of those when I paint the main colour on top but it’s nice to see them and experience them as I can use the same technique again another time on another painting. Note the emergency Oreos – essential kit for painting. I wonder if the Mona Lisa would have had a proper smile on her face if Leonardo Da Vinci had had a pack? Maybe that’s why her smile is supposed to be a bit odd – maybe he only had boring biscuits. Initially I trained as a biologist, mainly because I find living creatures astoudingly beautiful. 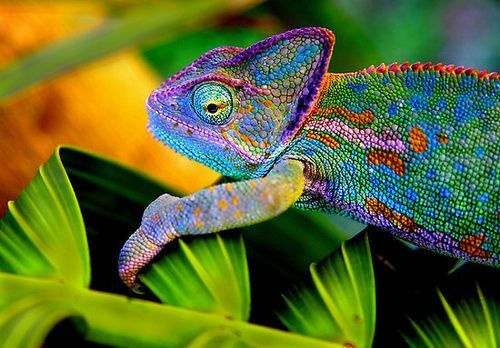 One of the world’s livings things which I’m really fascinated with at the moment is the chameleon. 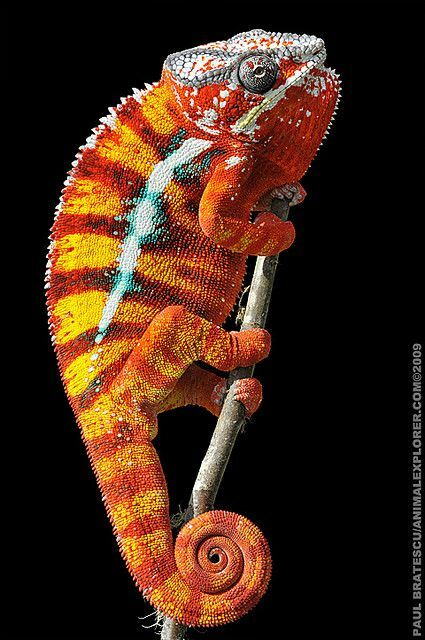 They are amazing looking animals and can be so colourful. And here’s a really colourful one. I couldn’t track down the author of this. With this one I was kind of getting warmed up to my subject. I had only looked properly (with artist’s eyes) at a few chameleons when I sketched this. I think it makes a real difference how well you know what you’re drawing. 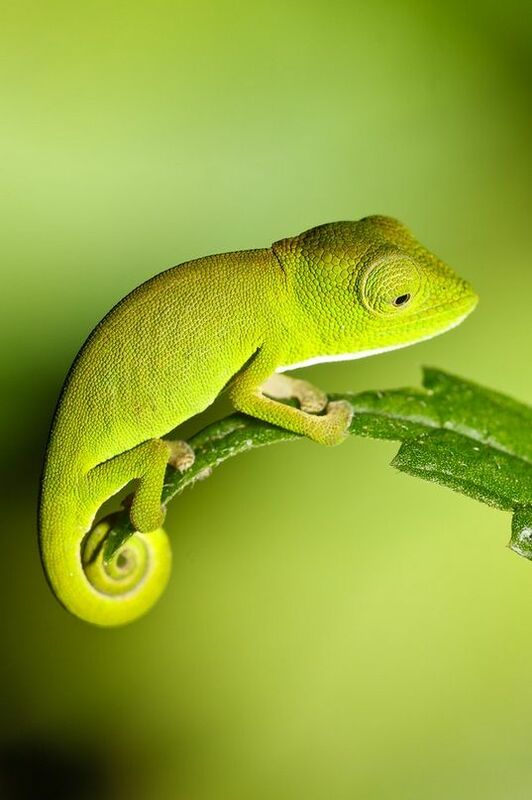 Then I spent some more time looking at chameleons, especially looking at video because I think it really helps to understand how these creatures move and how their bodies fit together to draw them properly. So in the next few days I’m going to transfer the sketch to watercolour paper and have a go at painting this little lady (I think it’s female veiled chameleon). I have a friend who’s recently had to rehome her dog for health reasons. She loved him to bits and taught him a lot about how to be a really good boy. He’s now gone to another family and is very happy but this has left my friend feeling understandably really very sad. So I offerred to paint her a picture of him, as a gift. She sent me some photos by email and I had a go. Well, it turns out I couldn’t make it work. 🙂 Somehow, although my sketch was ok during the process of painting I lost something of how this little fella really looks. I guess the painting looks something like a dog, but it’s not Buddy. So I had another go. This time I used gouache as my medium. I laid down an undercolour which was a kind of average colour of Buddy’s coat and then layered it with all the colours I could see in him. Now although this picture’s not perfect it does have a certain “Buddy-ness” to it, which is the most important thing. It’s the look he has when he’s concentrating on a treat which is being offerred to him. I hope my friend will like it. I mounted it and I will give it to her on Sunday if I am well enough for church.